Spacious one level with flexible Kitchen Family Room design. 4 Bedroom 2 Bath with Private master bath. Finished lower level bedroom and rec room with room for storage or expansion. Many updates siding, furnace, windows, water heater. Quiet cul-de-sac location with fenced yard near Battle Creek Park. Recreation Room Lower 22' X 12"
Storage Room Lower 12' X 12"
I was searching for a Property and found this listing (MLS #5026852). 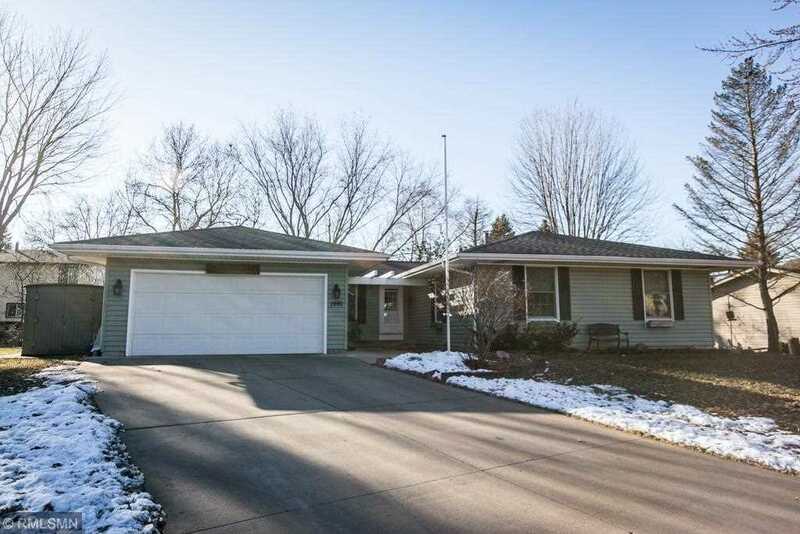 I would like to schedule a showing for 1990 Warbler Lane Saint Paul, MN 55119. Thank you! I was searching for a Property and found this listing (MLS #5026852). Please send me more information regarding 1990 Warbler Lane Saint Paul, MN 55119. Thank you! MLS # 5026852: This property at 1990 Warbler Lane, Saint Paul, MN 55119 is located in the Battle Creek-Highwood subdivision and is listed for $274,000. MLS # 5026852 has been on the market for 118 days.